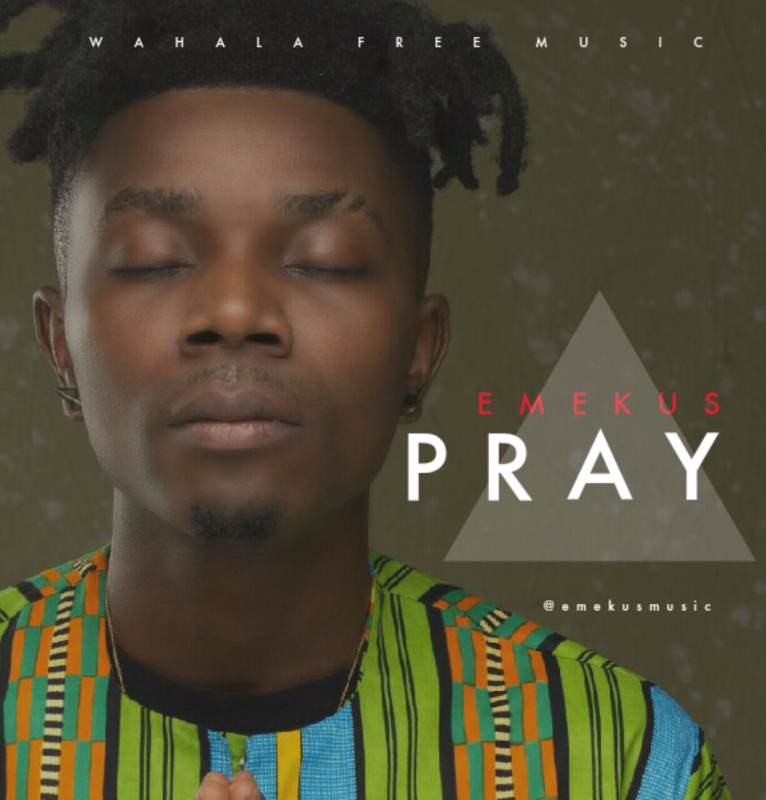 Whala Free Music afro-pop act Emekus kicks off 2017 with an inspiring gospel-tinged single christened “Pray“. 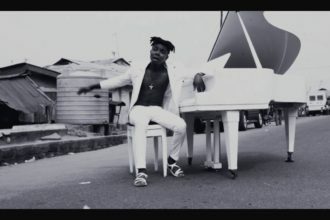 The Wizzy Y produced number follows up the Project Fame alums hit single “Bojom” and “Marry You”. Listen, share, download and enjoy! 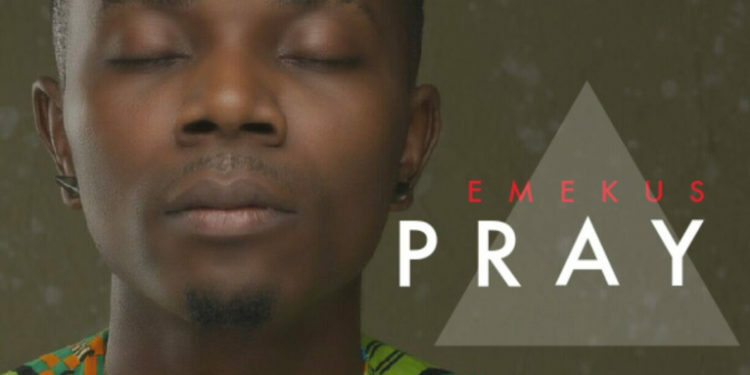 Follow Emekus on social media via @emekusmusic.